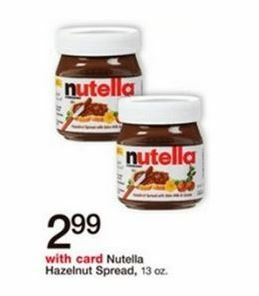 $.99 For Nutella at Walgreens! Here is a $2 coupon! Fall and Halloween Decor 80% Off at Michael’s and 90 % Off at Target!